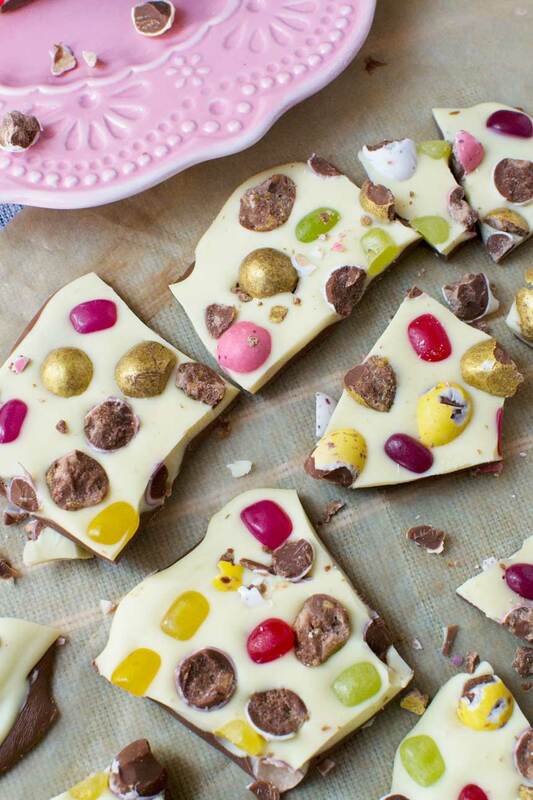 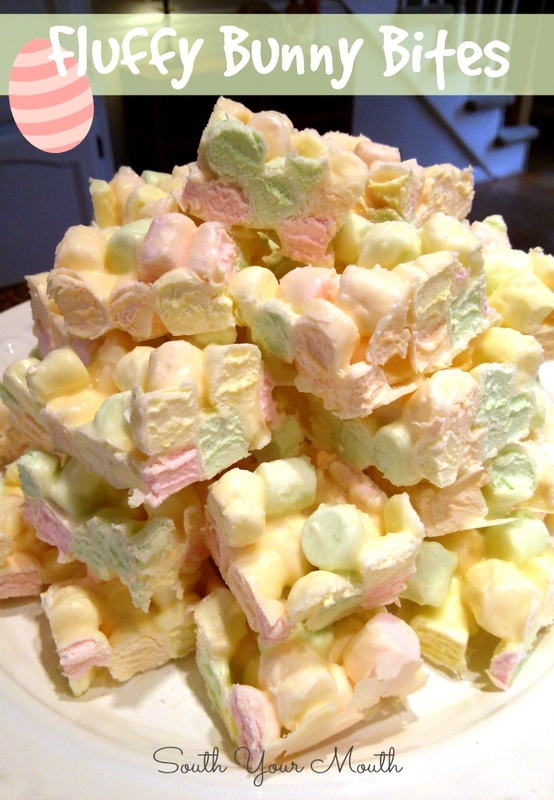 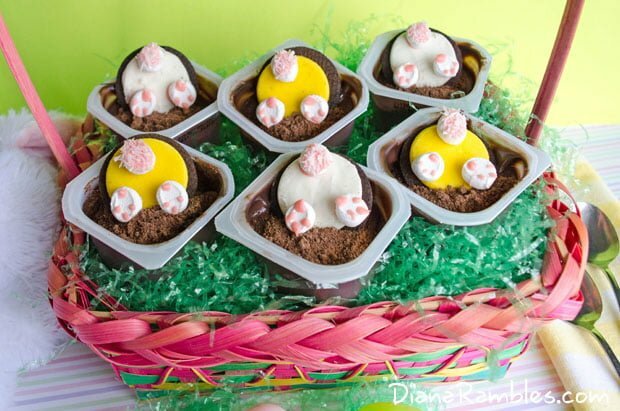 These easy Easter treats are perfect for making when you don’t have much time but are still super adorable! 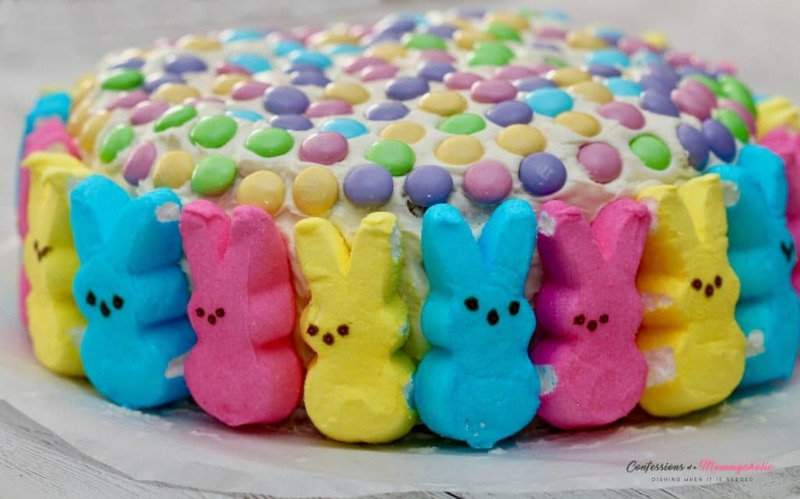 I don’t about you, but it seems like Easter always creeps up on me quickly! 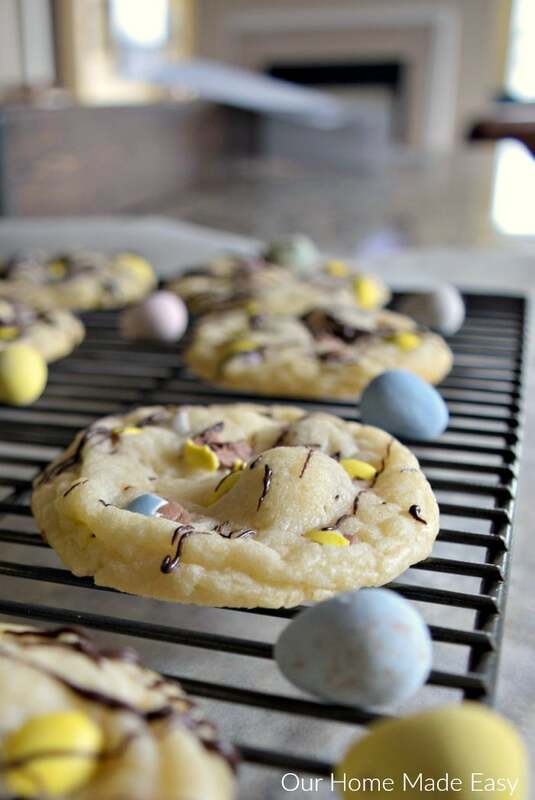 Like, BAM! 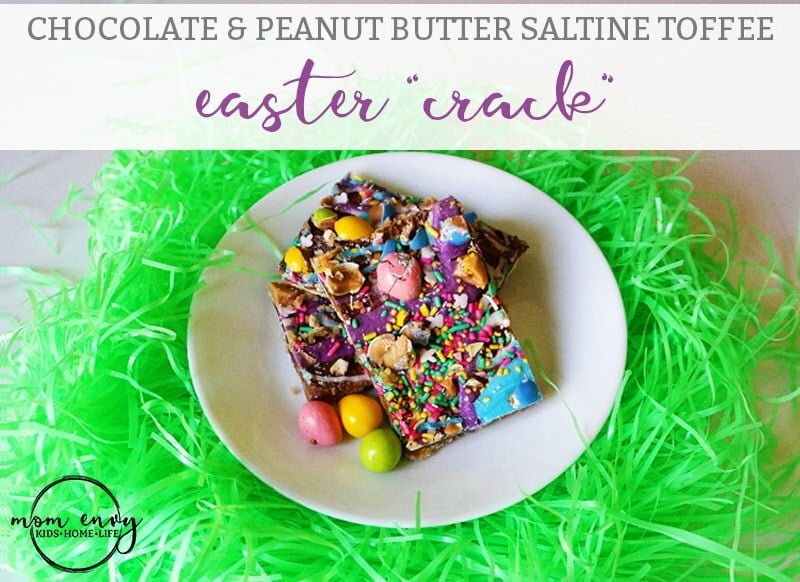 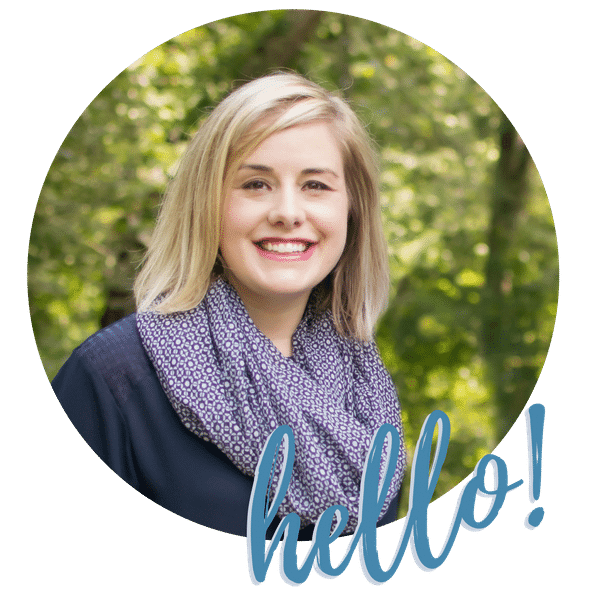 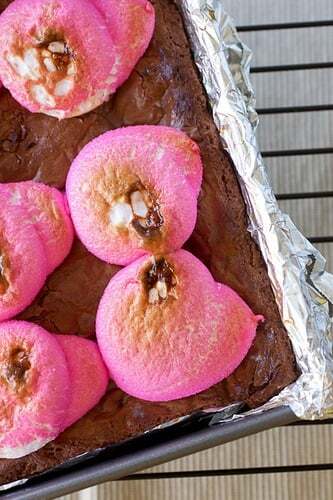 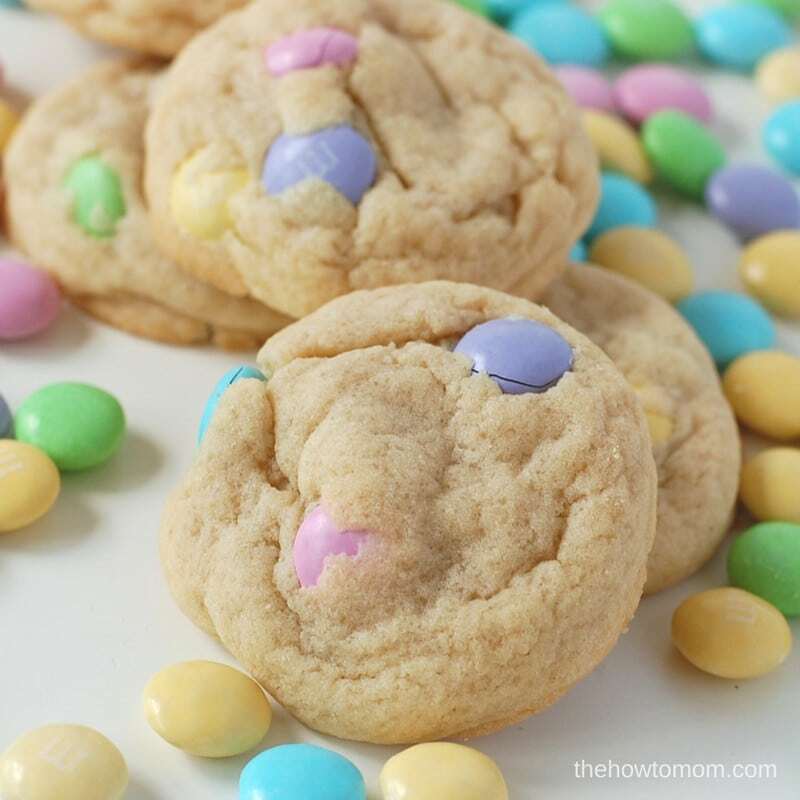 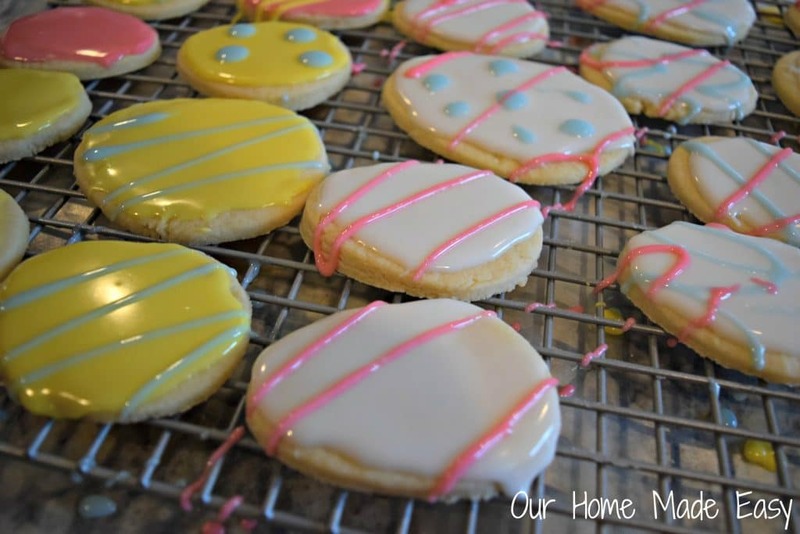 While I’m over here trying to figure out when / where we are going for Easter Sunday, I wanted to quickly share some super easy Easter treats with you. 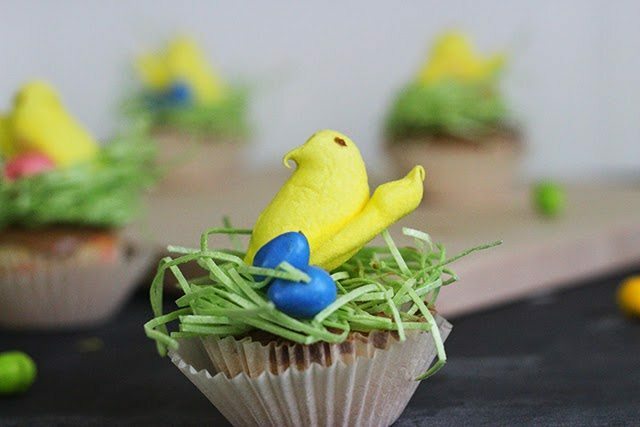 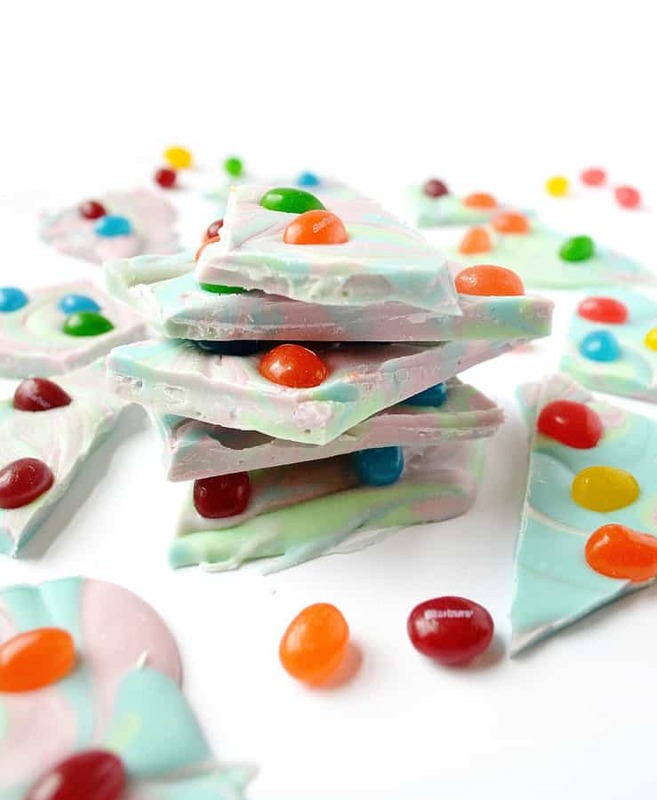 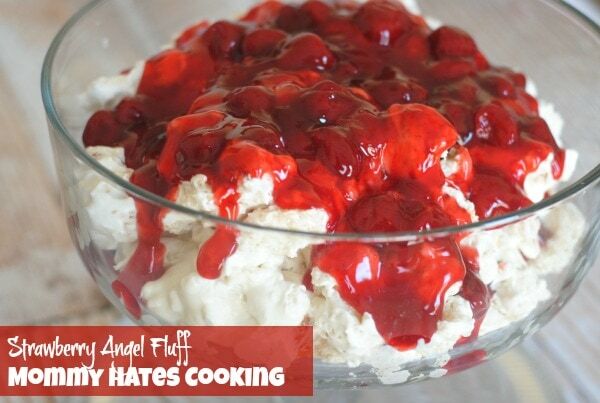 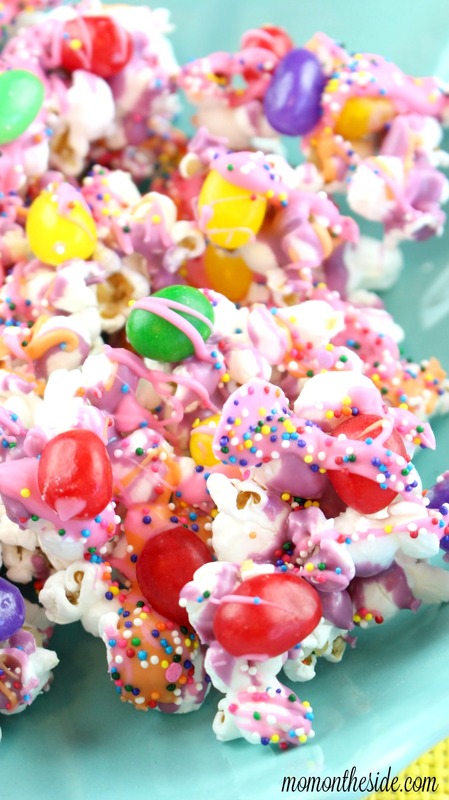 They are so adorable and make fun decor for your guest– and they taste pretty great, too! 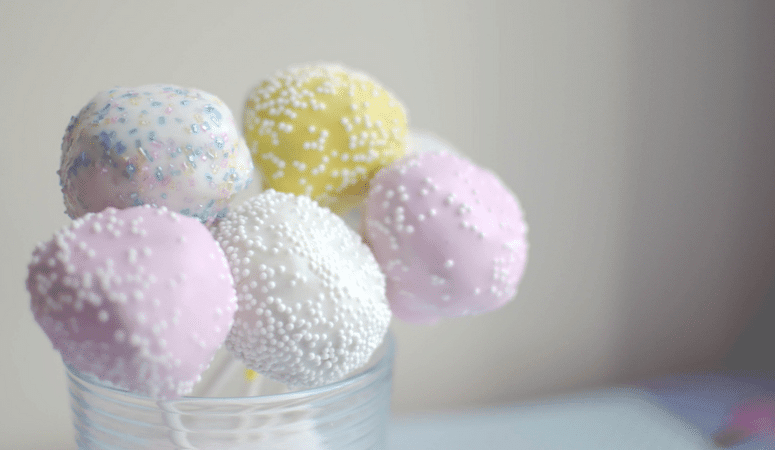 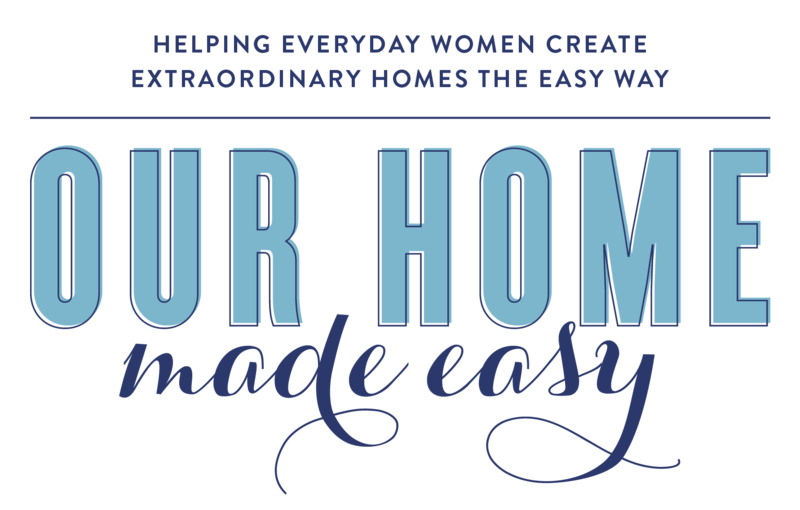 If you want to pin an image, please pin from the blog post itself! 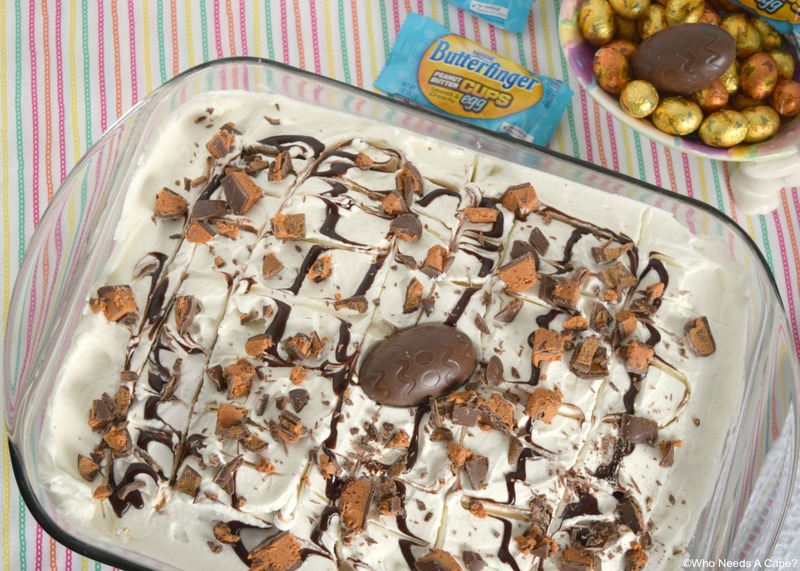 Delicious Butterfinger Delight Cake via Who Needs A Cape? 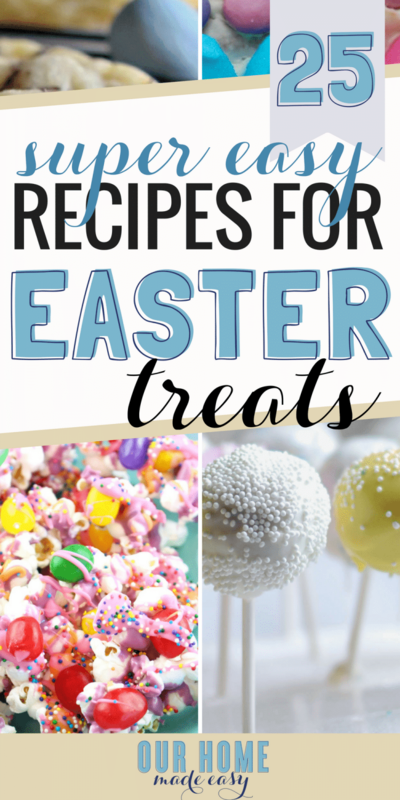 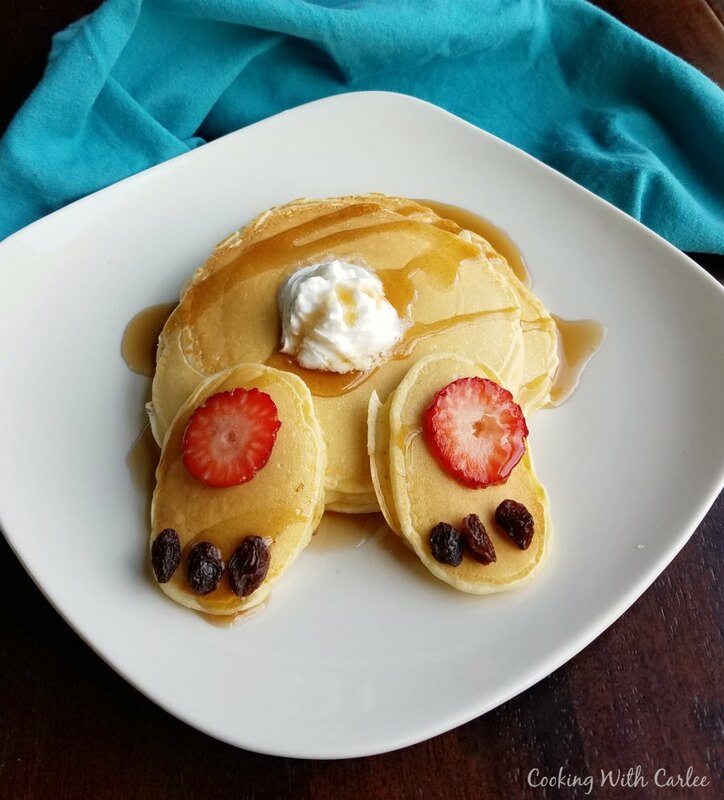 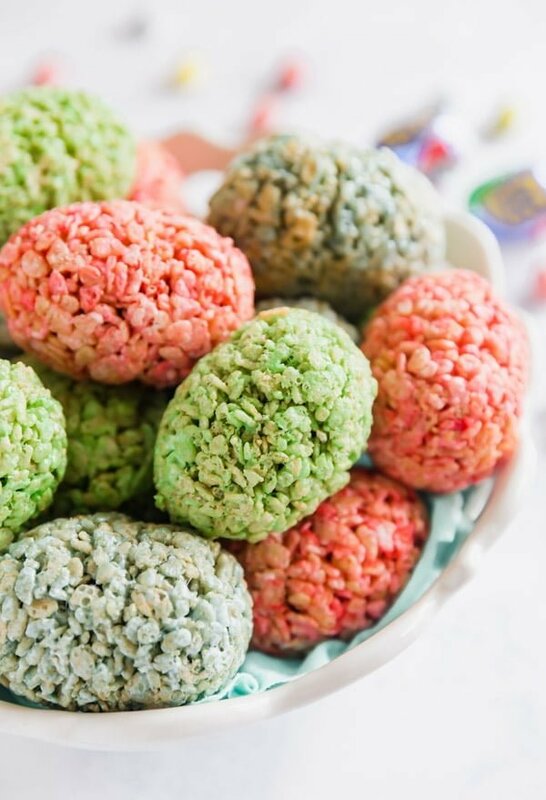 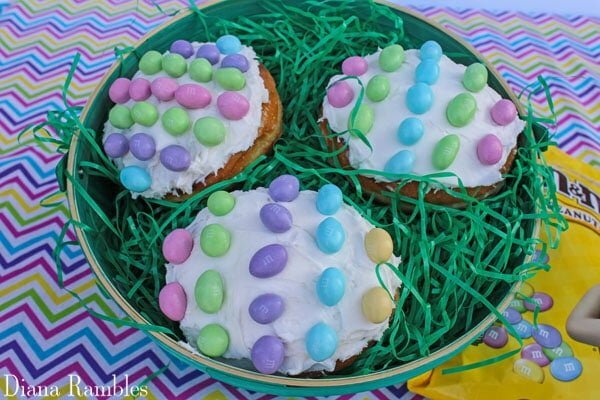 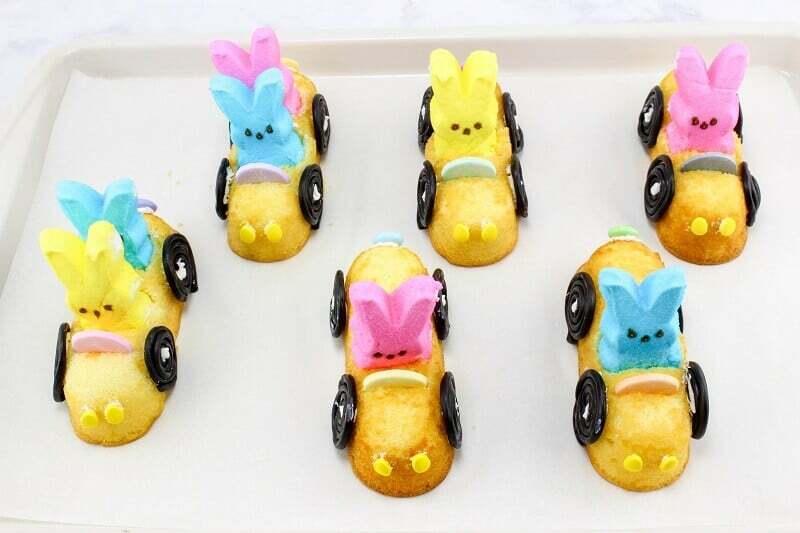 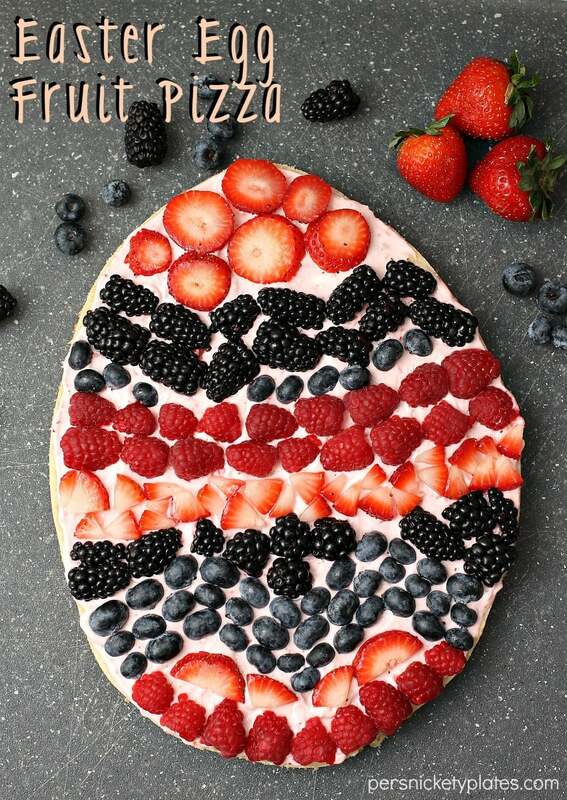 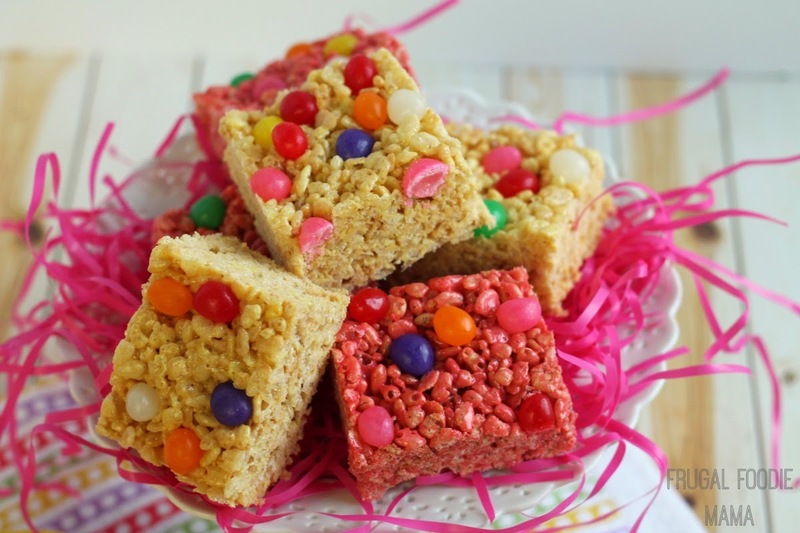 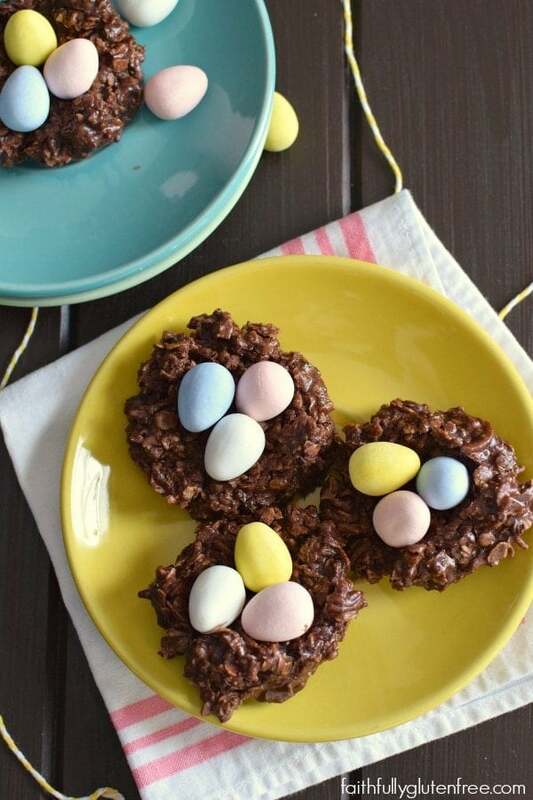 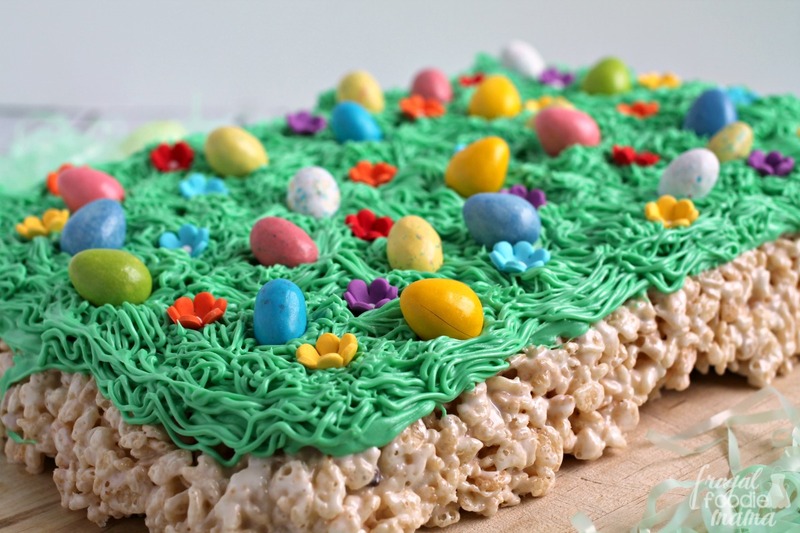 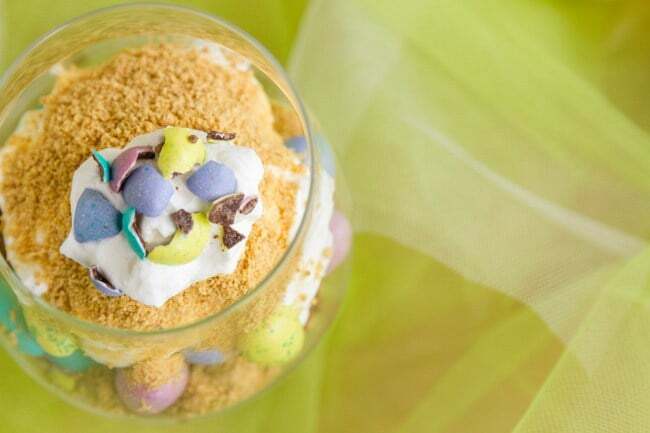 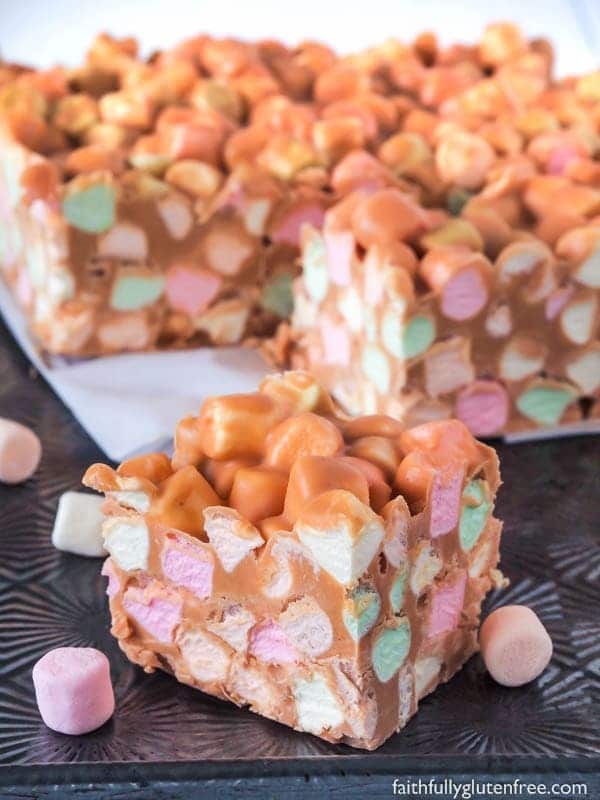 Whether you are hosting Easter brunch or need a quick idea for a school treat, you have plenty of easy Easter treats to choose from in this list!